If you’re looking for an affordable and experienced Mandeville property management company you can trust with your investment property, look no further. 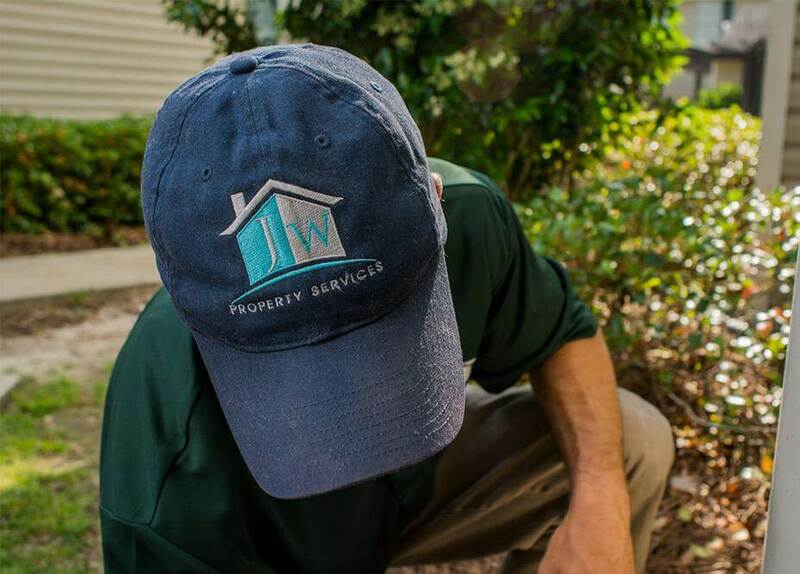 Our dedication to quality makes us one of the most trusted and one of the most successful property management companies in Mandeville. Our owners and tenants agree that we are committed to the well-being of each property we manage, as well as to the quality of customer service we provide. Our goal is to make property management easier for you—the owner. Many people who own property have a full-time job and a family life to keep them busy. The day to day tasks of owning property can quickly become burdensome and stressful. That’s where we come in. We provide a wide variety of management services to make Mandeville property management an easy task. We provide property management services such as prompt rent collection, lease enforcement, detailed record-keeping and accounting services, in-house maintenance services, monthly owner statements, and a 24 hour emergency hotline. We also offer leasing services, including pre-listing, advertising, and screening properties, and management of the move-in process. We make owning Mandeville property even easier with our variety of online services. Some of our online services include emailed monthly owner statements, online rent payments for tenants/ direct deposit of funds to owner, online maintenance requests for tenants, secure data storage, and a top-notch online marketing module to advertise your property on over 100 of the most popular real estate sites. We are a full-service property management company serving New Orleans and the surrounding areas, including Mandeville. When you trust us with the management of your Mandeville property, you can rest assured that your investment is in safe hands. 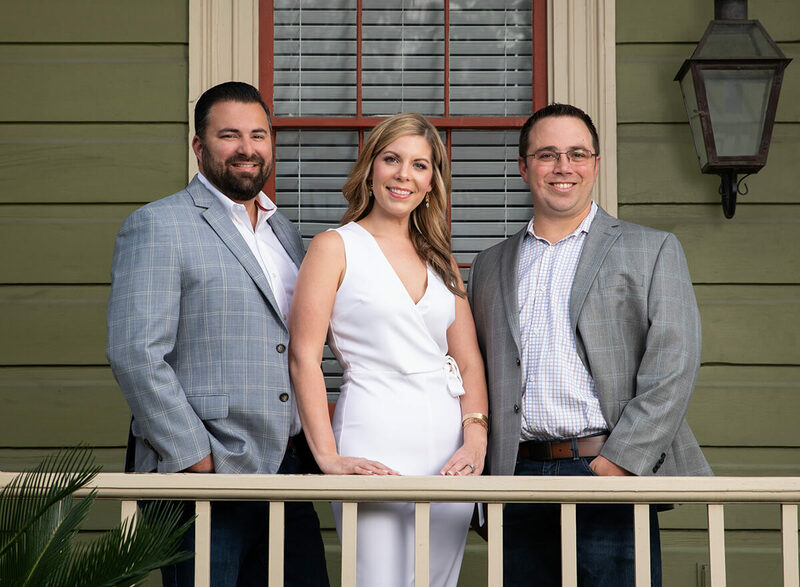 Read what some of our clients have said about us, and you’ll understand why our property management company is trusted across Mandeville and the surrounding areas. Contact us today to see how we can start helping you.